Ability to contribute to our community site where you can publicly post questions or suggestions and receive rapid feedback from the ViewDo Labs team and your fellow community members. Access to our latest Domino Products Software Downloads and User Guides (if you are a current customer). If you are visiting the Help Center for the first time you will need to register your email to get started. Click [Sign In] on the top right of the website. If you have not been in contact with our support team you just need to click [Sign Up] to begin registration. In either scenario, you will receive an email asking you to confirm your registration. 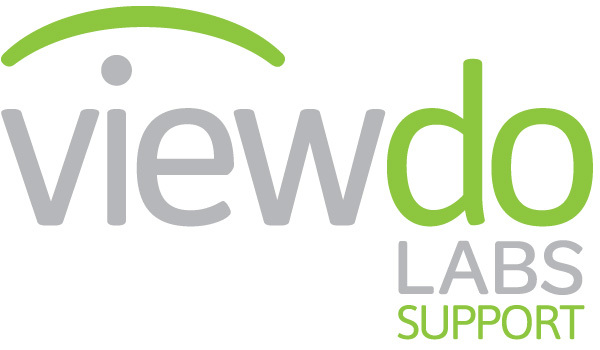 If you have any trouble receiving the email please ensure to white-list incoming email from support@viewdolabs.com. Feel free to contact our support team if you are having difficulties signing in!